In ancient times, long before the bloom of civilization, it was the strongest who survived. But even then there were few noble men joined by the unwritten code of honor that made these daredevils forget about self-preservation for the sake of people’s rescue. Find out if you are brave and courageous enough to fight against angry bears, ravage brownie tribes and unseen soulless monsters! Will it be your tale? 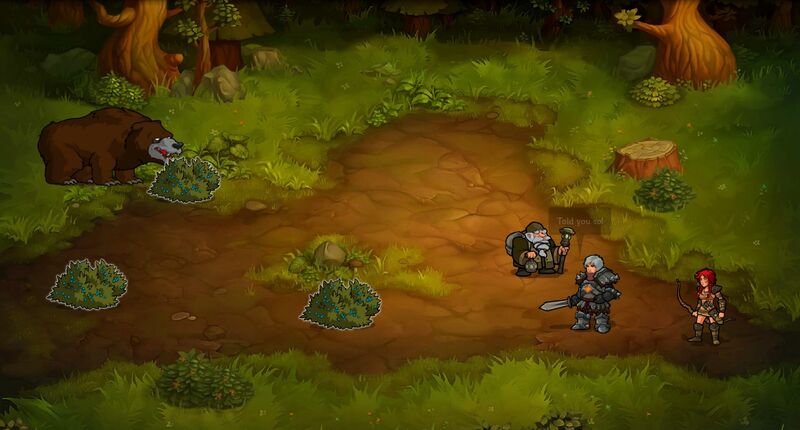 A wonderful game-mix of RPG and strategy game, Brave Tales will take you to the darkest times, right from Facebook. You’ll find yourself in primeval woods inhabited by dangerous predators, barbarians and other deadly creatures. A long way full of serious missions is waiting for you, and you’ll have to come all this way to save your friend. During the battle, several characters with different combat skills will be available to you: simply switch between them to kill your enemies faster and better. 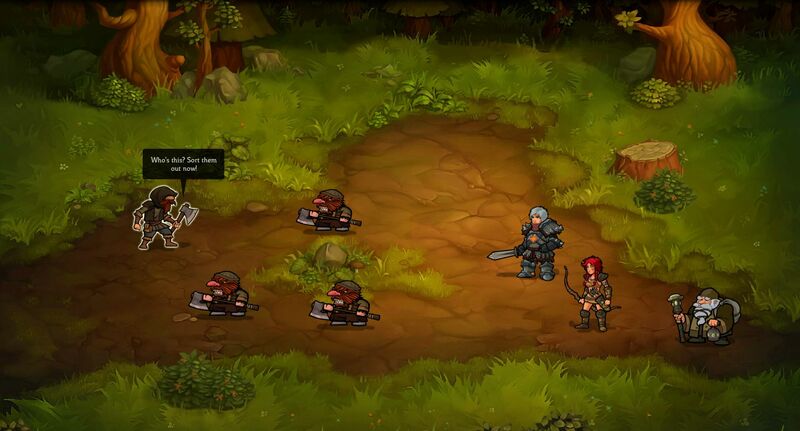 Brave Tales is all about strategy games! 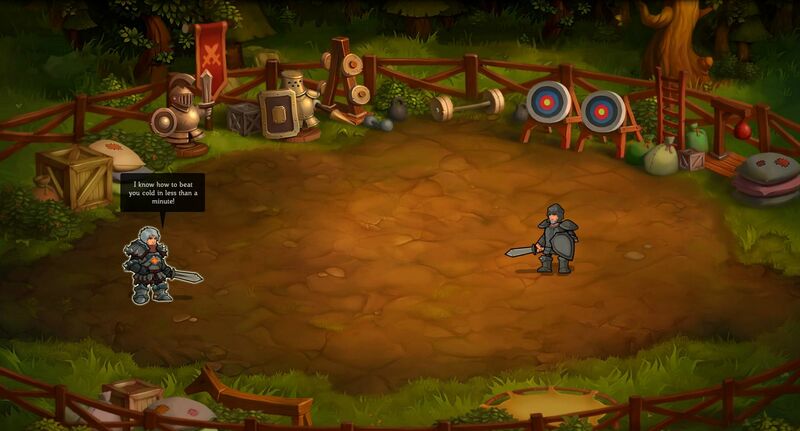 Invent battle tactics, choose which skills or items will be a short cut to the victory and create new weapons in the blacksmith’s shop to improve your combat abilities. 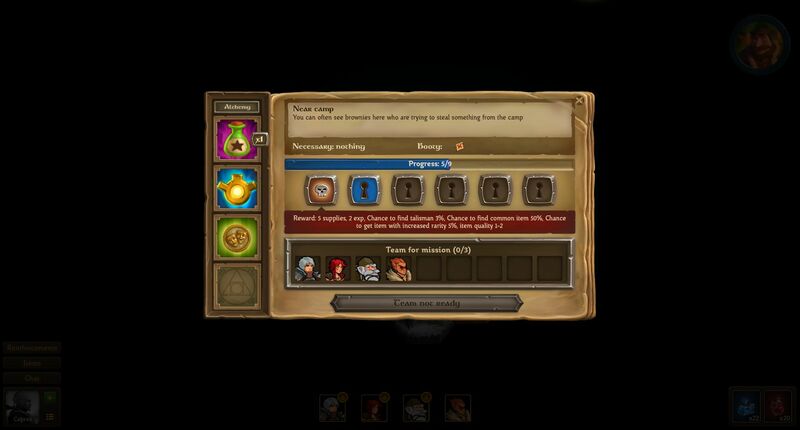 Any player will have a hard time choosing inventory items or skills or talents (soon to come!) among the wide range available in the game store. You may purchase all of them for coins, awards or social network credits.Nice visuals, atmospheric sounds and life-long gameplay will absorb you! Luckily, you won’t have to lose touch with your friends – in the next battle, they’ll be fighting shoulder-to-shoulder with you. 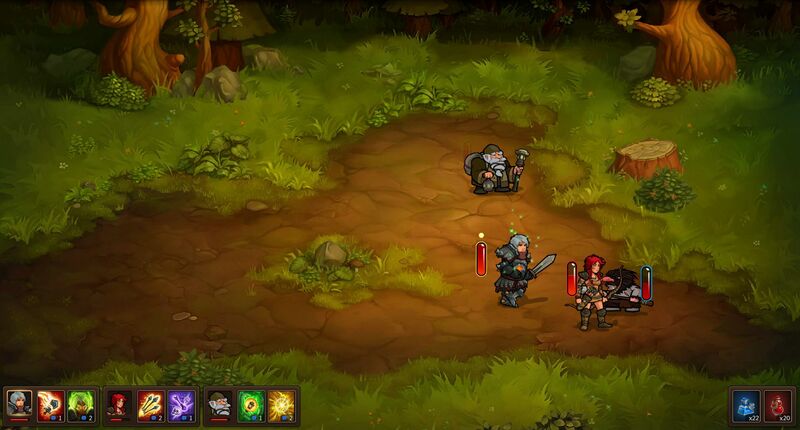 Good news for all RPG fans: play Brave Tales on Facebook right now!